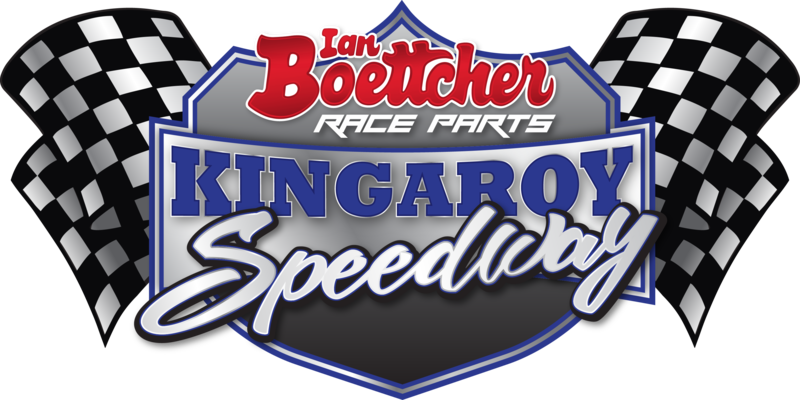 Three lap records were broken last night on what can be only described as an excellent new surface at IBRP Kingaroy Speedway. Klinton Hancey smashed the old Modlite lap record lowering it to 14.994 seconds. So too did Lightning Sprint Queensland champion Keith Blatch who lowered the old lap record to 13.256 seconds which has stood since 2011. In the National 4’s Tim Weir lowered his own one lap record down to 16.655 seconds. Although a small crowd was in attendance, the racing in all divisions was top shelf and here are the quick results from all seven divisions. 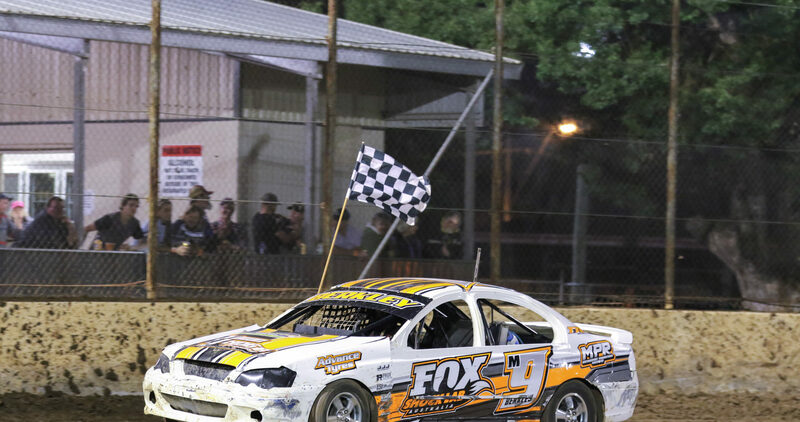 The South Burnett Speedway club takes a month or so off until it returns in a big way on 10 November for the return of V8 Dirt Modifieds along with five other classes including Modified Sedans, Compact Speedcars, Production Sedans, Street Stocks and Junior Sedans.